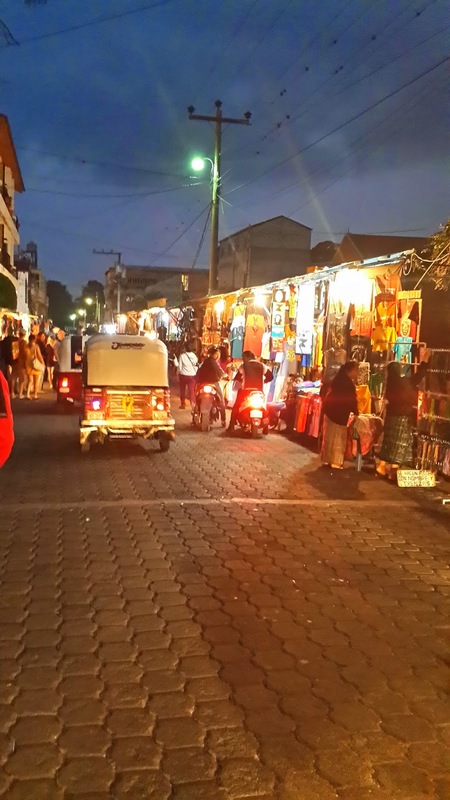 Four months into Guatemala our family had a traumatic experience as we drove home from a day in Panajachel. 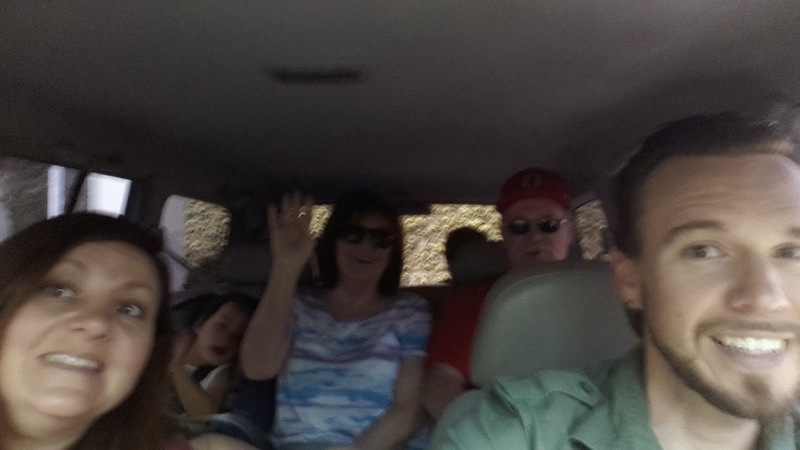 Our car broke down in a blind mountain pass as we exited Solola. I stood on the side of a mountain with my wife, my three children, and my mother-in-law, convinced that the night was about to get bad. God intervened on that dark night, allowing us to return safely home. Since that time I have returned to Pana on a couple of occasions, but I have not attempted the drive since. Last week I realized that I needed to again attempt the drive. I am not content to allow that memory to own me. It is time to conquer the journey. Today we set out: me, Kellie, Caleb, Aleksandra, Sharon, and Joe. This is Atonement Day, Guate style. About 10 minutes down the road I realize that my legal and notarized copy of my U.S. Passport is in the other car. I feel strongly that I should return to the house and get it. But we've been here for nearly a year and I've never been stopped. I driven past countless roadside checks and not once have I had to show documentation. I decide it is best not to make the return to get the document. We will press on. 30 minutes outside of Panajachel, and on the outskirts of Solola the highway is blocked off by the Police. Every car is being stopped. I pull over and after a discussion with the officer and his supervisor I am relieved of a quantity of currency and we are again on our way. Solola seems to taunt us amongst her outskirts. We do not pass without a price. I earn the value of a foolish and vital lesson... Gringo, do not travel without your passport. We navigate the remainder of the path and arrive in Panajachel. We zip line, have lunch, swim, rest, shop, and have dinner. It is dark in Panajachel and I lay safely in bed typing. Tomorrow we tackle the return trip. Adventure awaits. For now... we lay in a hot little hotel room with the unscreened windows wide open to the blood-moon lit Guatemalan sky and we rest.